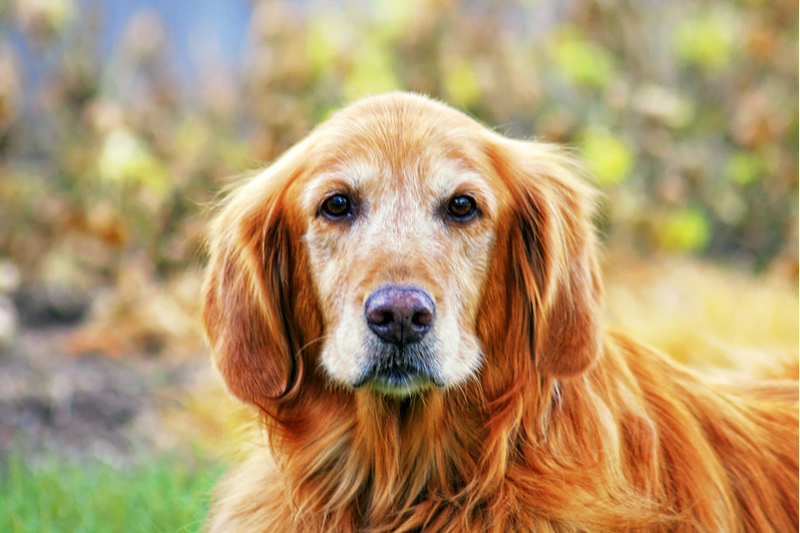 When you become the owner of a cat or dog, you will almost certainly have to deal with the prospect of parasites at some point during their lifetime. 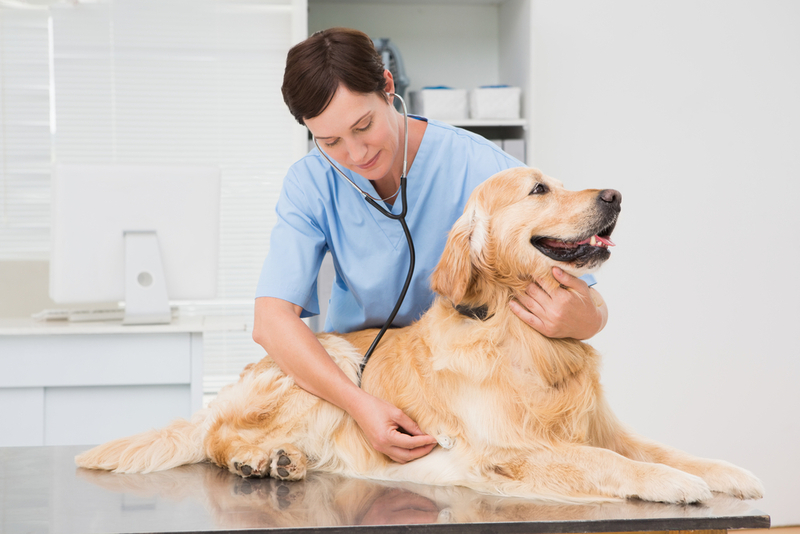 There are many different parasites that can affect your furbaby, but fleas and ticks are among the most common. 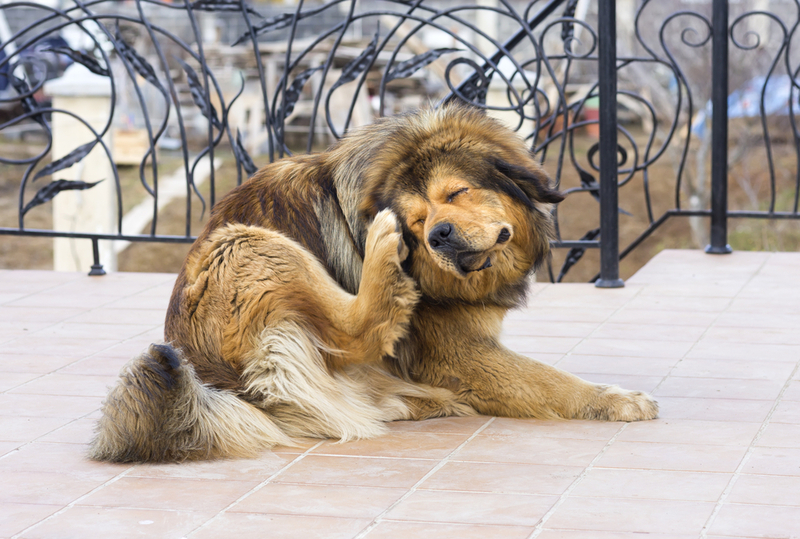 Unfortunately, in the case of fleas, they are also one of the hardest to get rid of once they have taken up residence in your home! 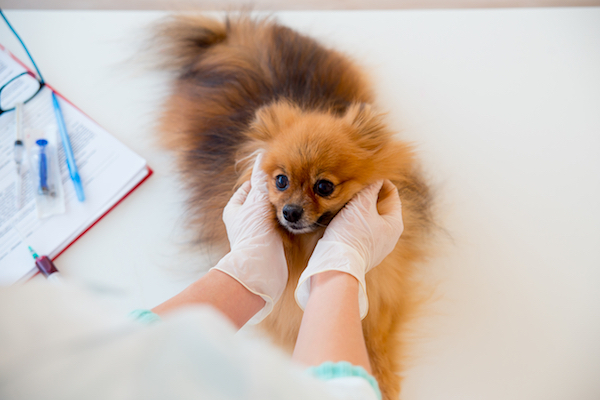 Fleas and ticks are both characterized as external parasites, which are creatures that live on the outside of their host while consuming blood via biting into the skin. However, if they bite into an infected host, the infected blood passes into the parasite and is then transmitted from host to host until the parasite dies. 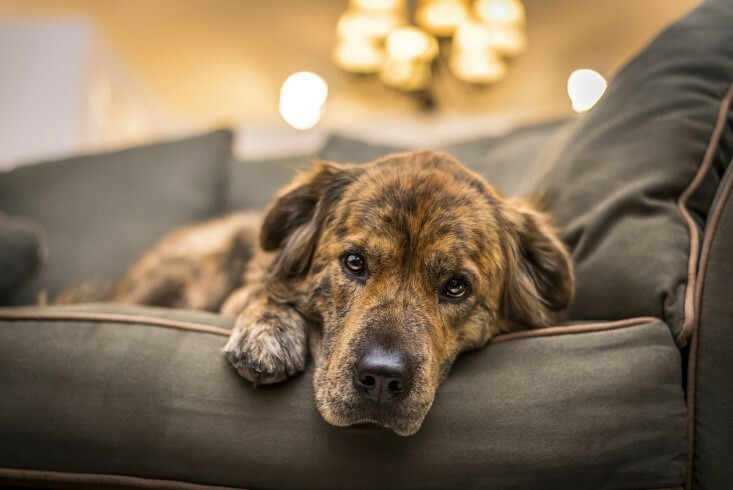 These diseases can affect both your pet and any humans living in your property. 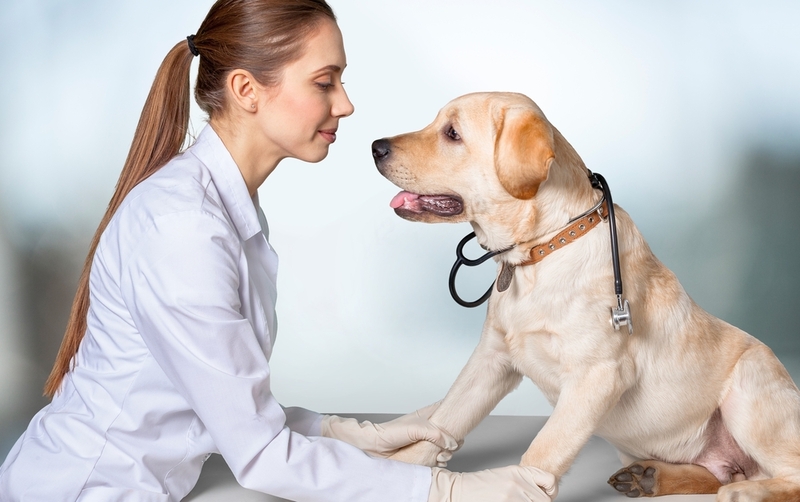 While some may only present with mild and temporary symptoms, others may make the infected animal or patient very unwell, or in some cases, leave them with permanent health problems. 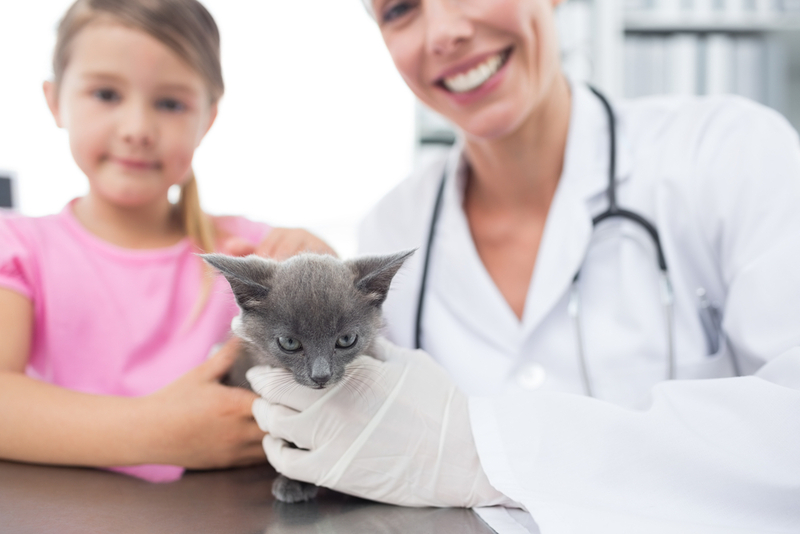 Flea and tick saliva also contain toxins and when these come into contact with your pet’s skin, can cause itching, irritation, soreness and red welts to develop. 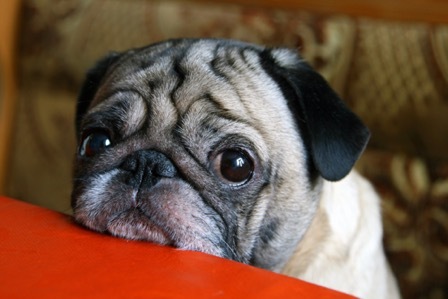 If your pet scratches persistently, it could cause the skin to break and an infection may develop. 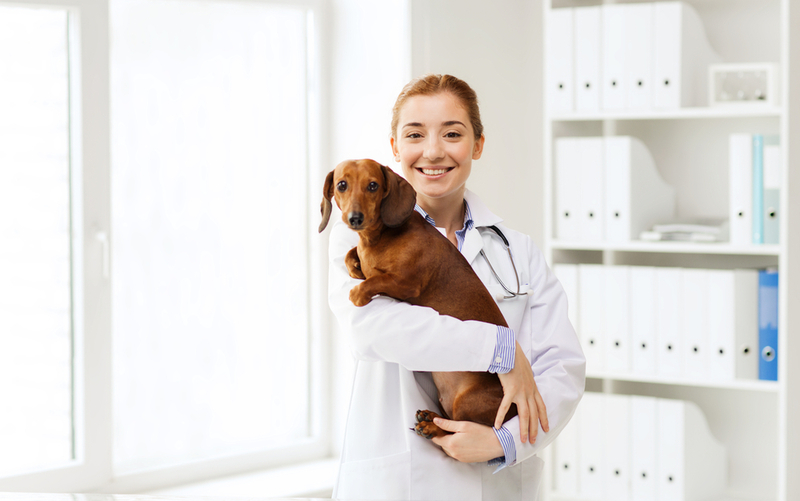 While fleas and ticks can be prevented using the correct preventative medication, it is equally as important to know what treatment is available should your pet be unlucky enough to become infected. 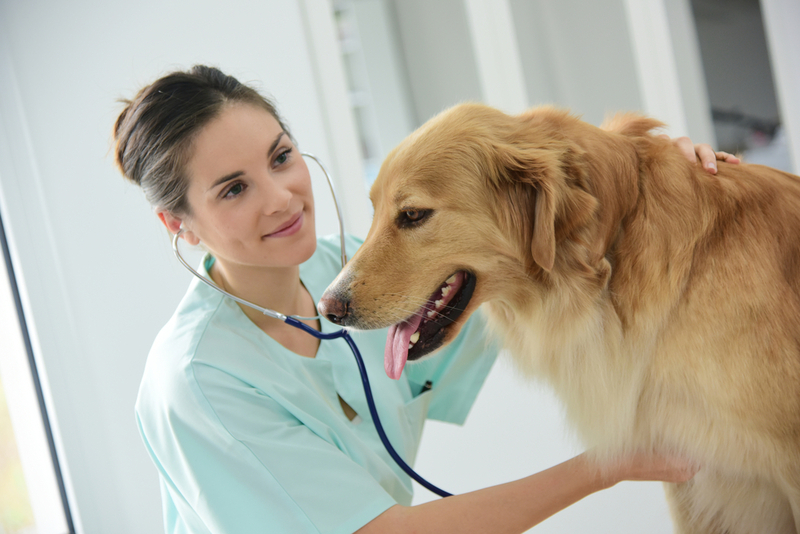 Which treatment is right for your pet will depend on a number of factors, including her species and breed, and her size and weight. 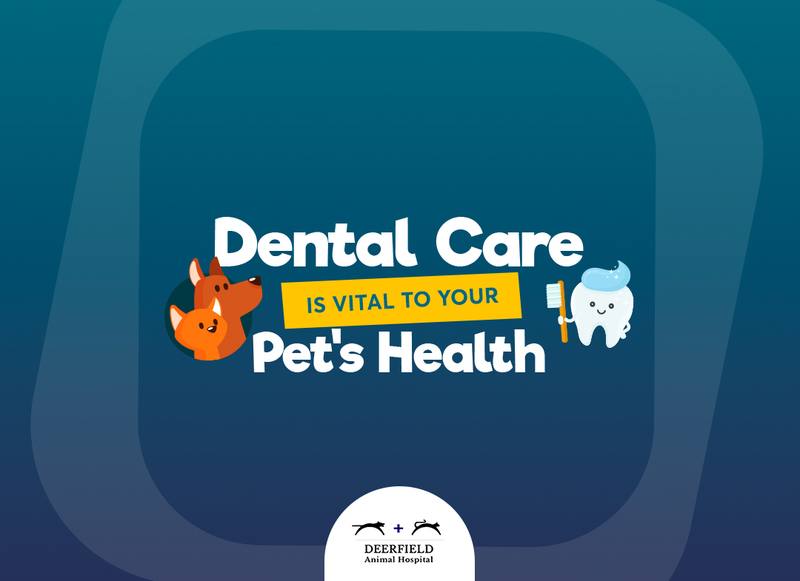 Pet owners need to be cautious about using these products safely and take time to read the label and package insert and be completely confident that you are using it correctly. 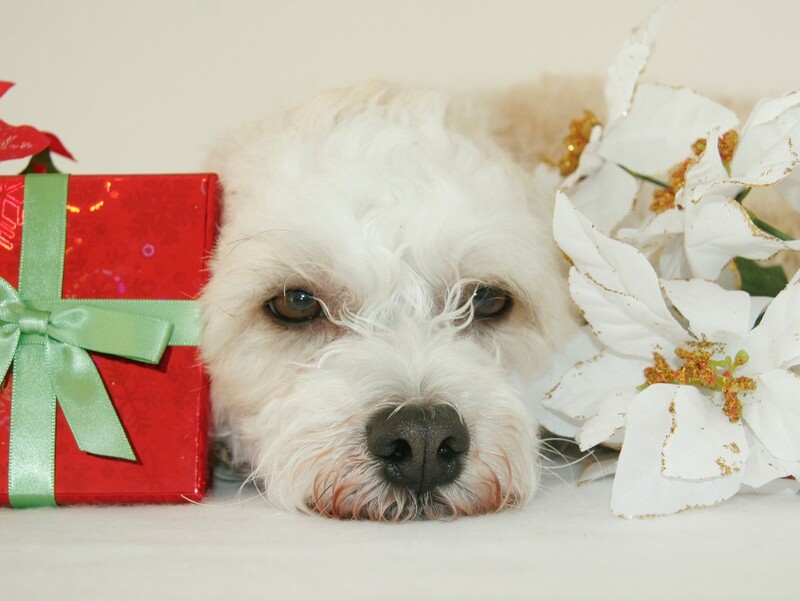 If you aren’t sure which is the best product to give your pet, our veterinarian will be happy to advise you. 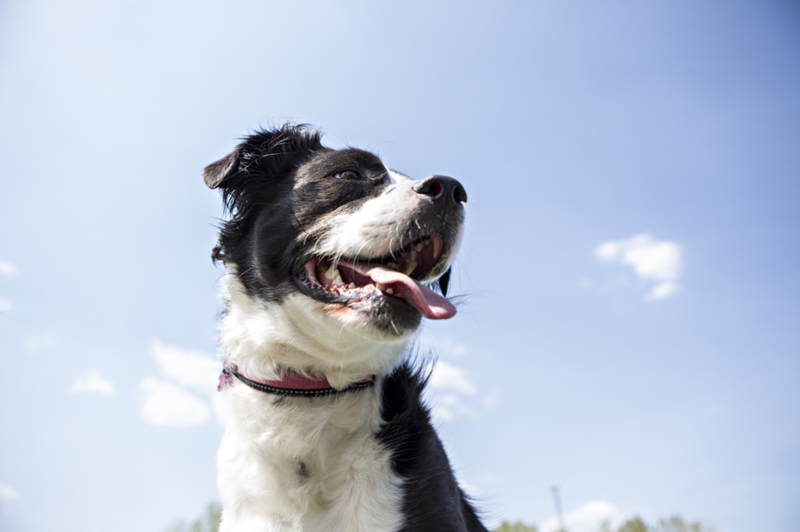 If your pet has a tick on her body, you will need to remove it before you start any treatment. You can buy specialist tools designed to remove ticks or use a sterile pair of tweezers. Grasp the tick firmly as close as you can to your pet’s body but do not crush it. 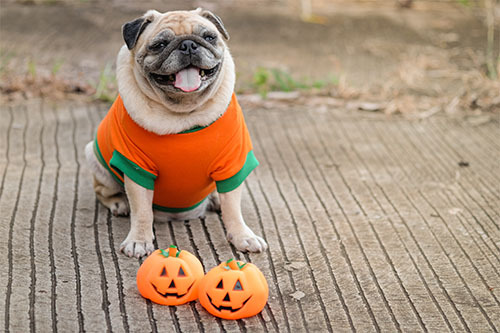 Doing so could cause infected blood to get onto your pet’s skin. Once you have hold, pull upwards with a steady, even pressure and it should come free. Then clean the bite area with antiseptic and flush the tick down the toilet, again being careful not to crush it. If the tick’s head remains stuck in your pet’s body, don’t be tempted to try and dig it out. It should fall out naturally within a few days. 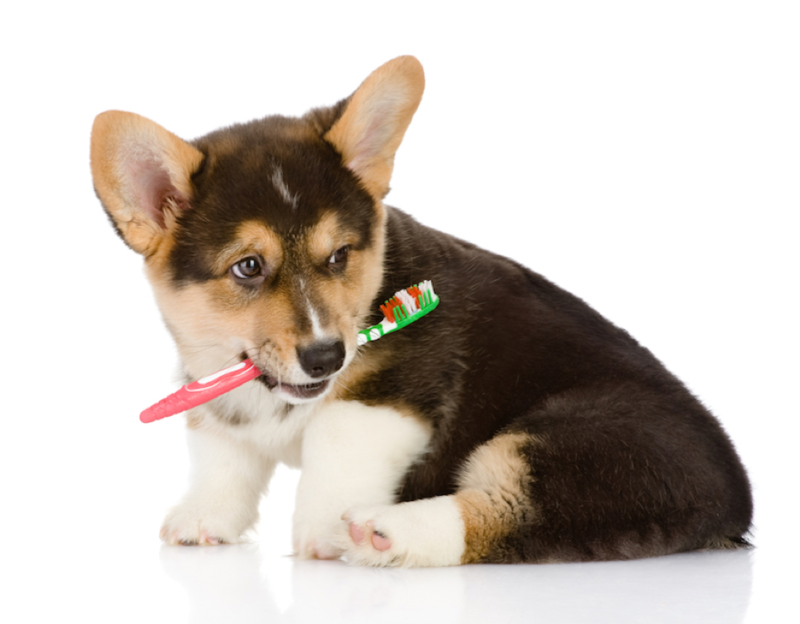 If your pet has fleas, it is more than likely that you have a good few lurking indoors, even if you haven’t seen them. 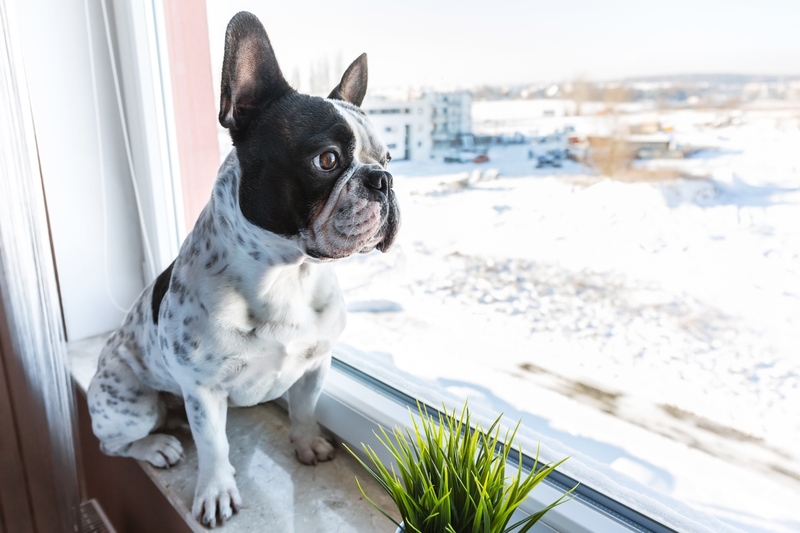 The good news is that there are flea control products that are designed specifically to deal with infestations inside your home and will help to rid them from your flooring, skirting and soft furnishings. That said, the virtually microscopic nature of fleas mean that you will need to thoroughly vacuum every inch of your house repeatedly for a number of days to ensure that any eggs are also removed. When you have finished vacuuming, remove the bag and seal it so that no eggs, flea larvae or live fleas can escape back into your home. If you still aren’t confident that the infestation has been completely dealt with, there are plenty of pest control professionals who will be happy to take on the job and guarantee that your home is flea-free. 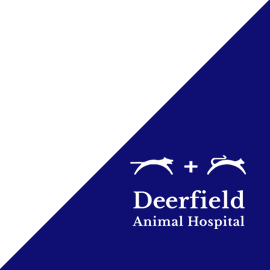 If your pet is unfortunate enough to become affected by fleas or ticks, prompt treatment followed up with preventative medication at Deerfield Animal Hospital in San Antonio, TX can ensure that they aren’t dramatically affected. If you need more information, please do not hesitate to contact our friendly, knowledgeable team.